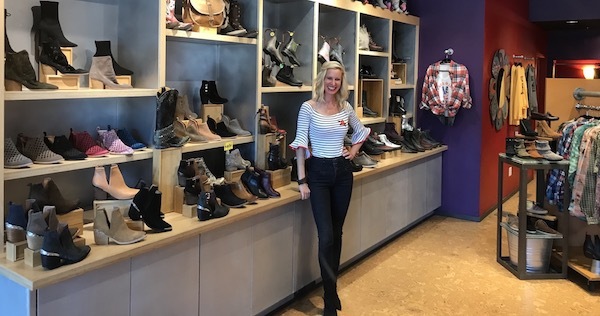 For many years, Shoe Fly has served shoppers on Boulder's Pearl Street with an unparalleled collection of fashionable women's footwear and accessories. We appreciate all of the loyal Shoe Fly customers who have frequented the store over the years. Please stop by and say hello to the new owner/operators, Kristin and Michael, who bought this Boulder institution in summer 2018.